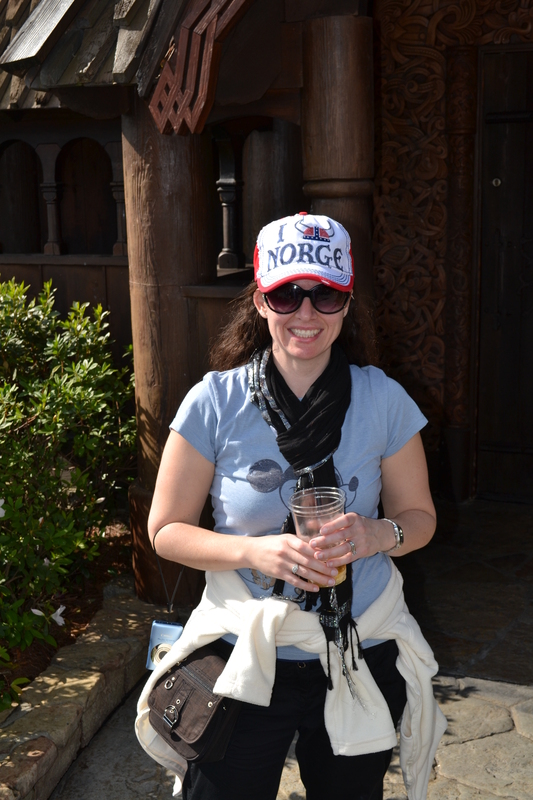 As I’ve mentioned before my favorite country in Epcot’s World Showcase is Norway. 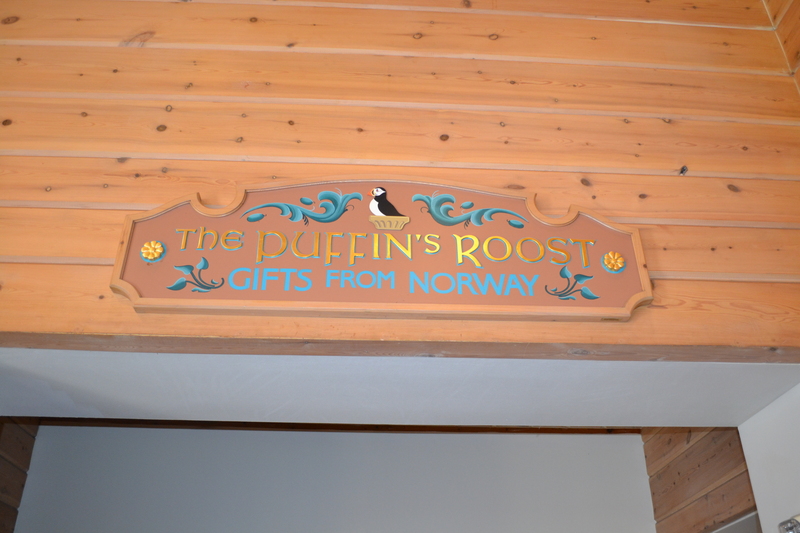 As you get close there’s a smell – what I imagine all of Norway to smell like – that floats out of the Puffin’s Roost shop that I absolutely love. There are certain smells that always bring back memories of good times past – the savory smell of grandma’s Thanksgiving feast, the piney smell of Christmas trees, the salty smell of the ocean on summer vacation – for me, the sweet smell of a certain perfume brings me right back to Disneyworld. 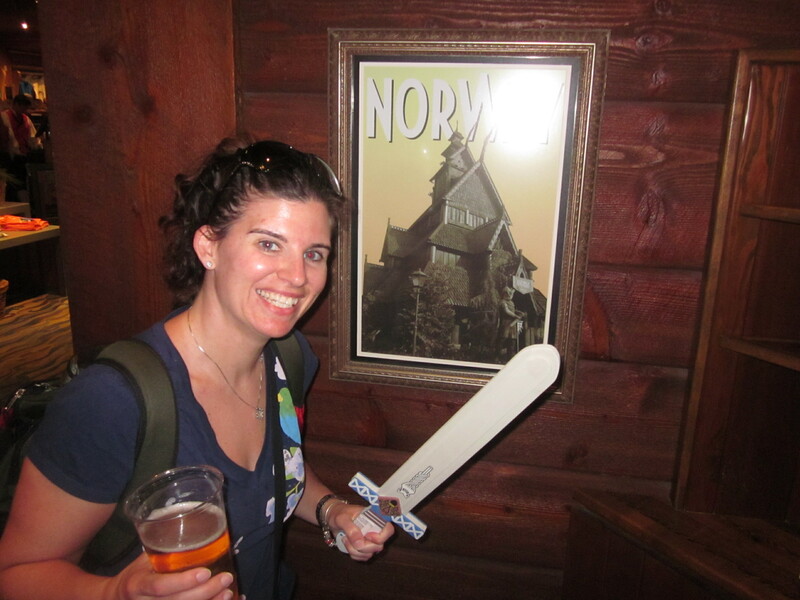 Upon exiting Norway’s ride the Maelstrom, as with many Disney rides, the path leads through the gift shop. There are 3 distinctly different sections of Norway’s gift shop – the first has parkas, boots and everything you need to get through a cold winter, much of the merchandise by Scandinavian brand Helly Hansen. Section 2 has some of the less practical but more entertaining items for purchase – Viking hats with horns, mugs, hats, and all other souvenirs a Viking-lover would need. I love my sequined I <> Norge hat!! The last section is the source of that smell I love so much – a perfume shop. 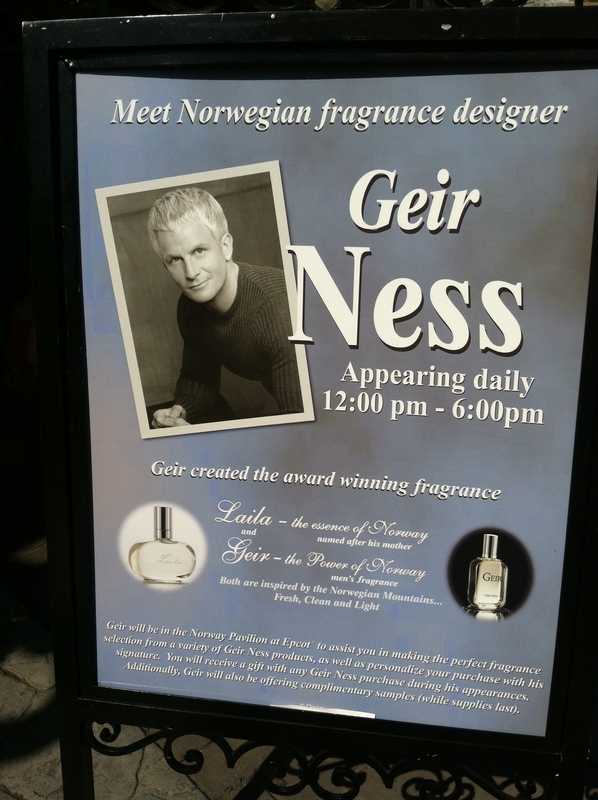 I never miss a chance to douse myself in ‘Laila: The Essence of Norway,’ the women’s perfume – – but I’ve never pulled the trigger on buying because I just didn’t want to spend the money. 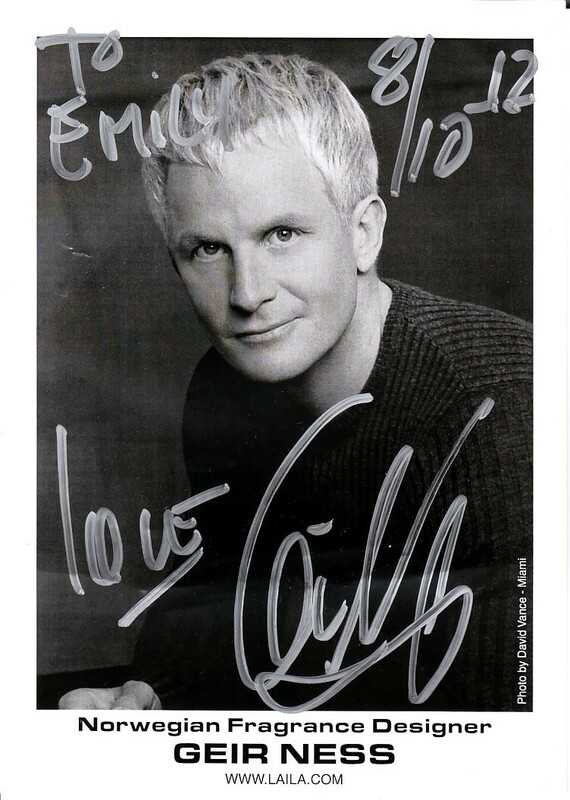 However, I got just the nudge I needed to make the purchase when I was there in August 2012. We rode the Maelstrom as usual and I made my way to the store for my free spritz of perfume. 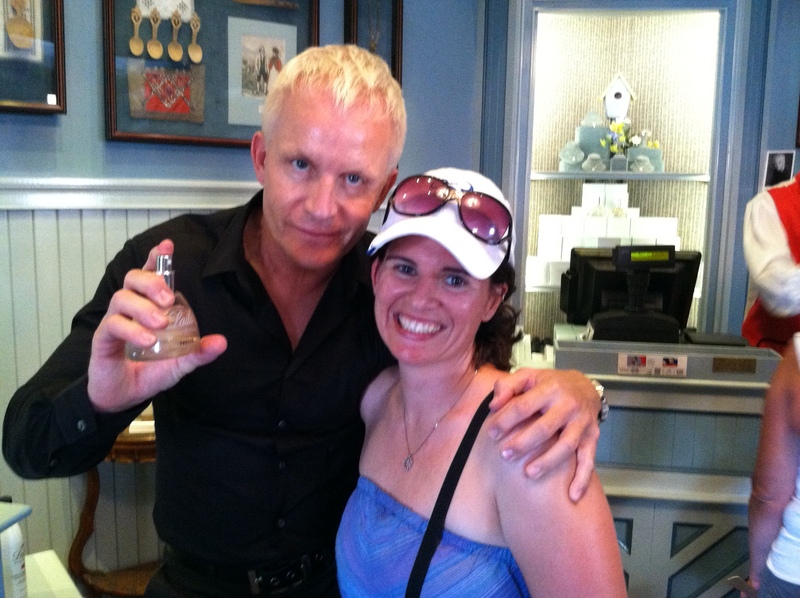 To my surprise we walked through and the creator of my favorite perfume was right there in the shop! It was one of those unexpected ‘magical’ moments that can only happen in the bubble! Since then we’ve realized there are grocery delivery services that can make getting your in-room snacks there much easier! Also, if you rent a car it’s ideal to stop off at Publix or Winn Dixie and grab some snacks for your room. 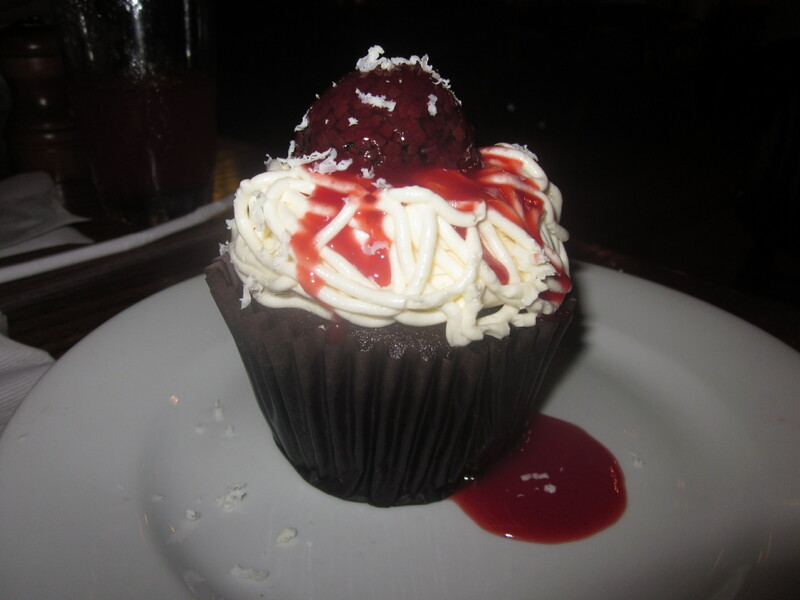 We made the mistake of planning a little too much – but we did save on buying drinks once we were there! 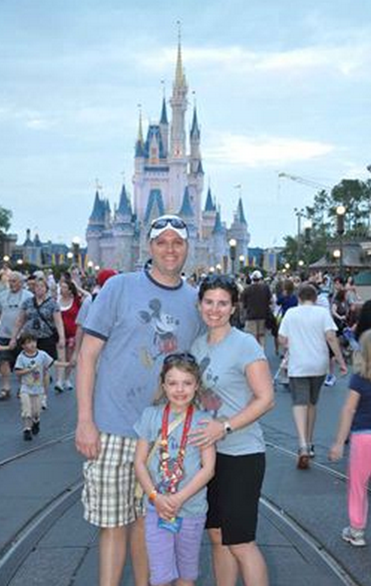 In the Disney bubble, you can always get what you need or forgot at home, but you could be paying prices that you would most certainly scoff at outside the bubble – but what’s a vacation without a little splurging? Here’s a quick comparison of just a few things that you’ll probably need on vacation but will regret not bringing once you start shelling out the premium prices inside the parks. Breakfast is one of the easiest meals to bring because the foods are fairly compact and you can pack a variety of options for cheap. We usually bring granola bars, pop tarts, bagels & peanut butter – and all of these can also double as a between-meal or late-night snack. Just watch out for chocolate chip granola bars – they’ll melt pretty fast in the summer heat! 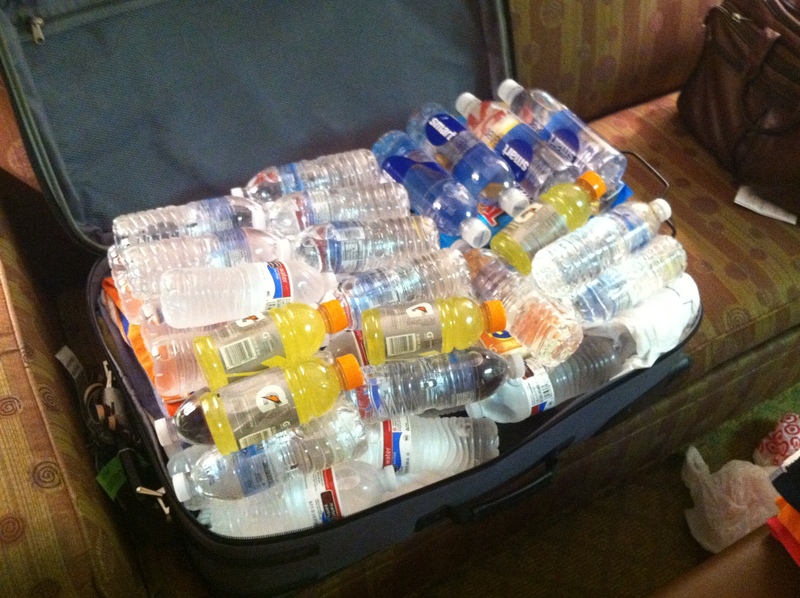 Even if you stop at a grocery store to get bottles of water, you’re stuck carrying around 6-8 bottles during the day. My husband, who bears the brunt of carrying the backpack, prefers bringing 2 refillable bottles to save his back some aches and pains. The other perk of the refillable bottle is that you’re never stuck drinking warm bottled water that’s been in the backpack all day. One of the cutest sights in the park is all the little girls dressed as princesses. What’s a little less cute are the price tags on the Cinderella and Co. dresses in the parks! 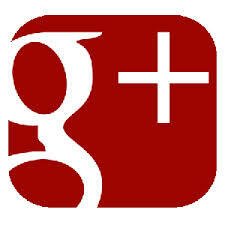 They can range anywhere from $60 – $150 depending on what comes with it (shoes, wig, gloves, purse, etc.) I picked up a Cinderella costume at Target before our trip for $20 – it was just as adorable as the dresses in the parks. 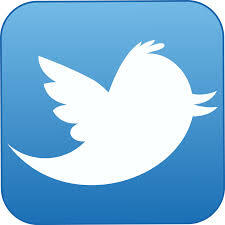 An essential item if you go during rainy season is a rain poncho or jacket. 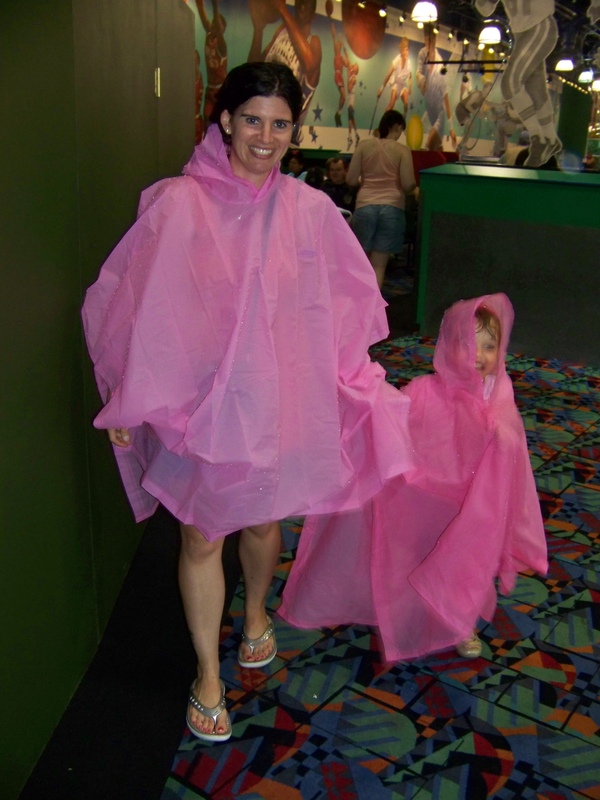 We used to buy the super cheap plastic ponchos but even that turned out to be a good idea gone bad. They rip very easily and if they’re wet and you don’t dry them thoroughly they can get musty in a hurry. A smelly, ripped, shred of plastic is not something you look forward to throwing on when you’re caught in the middle of a humid summer downpour in Orlando! As another famous author – Henry Wadsworth Longfellow – once said, – “Into each life, some rain must fall…” even in the bubble! I love hot weather. I mean REALLY hot weather. 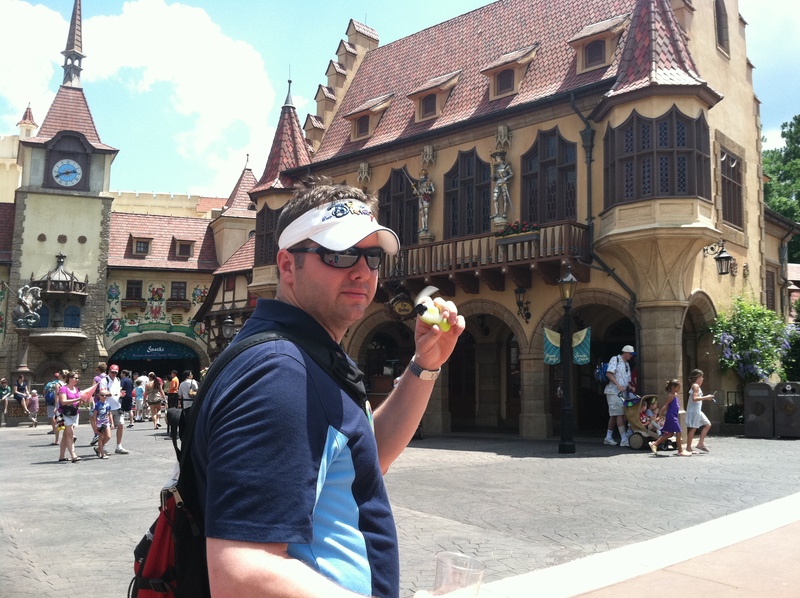 So today when the temperature hit a balmy 80 degrees in Cleveland, it made me think of my favorite month of the year to go to Disney – August. Most people think this is crazy but I guess I’m just a cold blooded person. The only time I really feel warm-to-the-core is August in Orlando. Luckily, with a little preparation you don’t have to melt if you’re not as enamored with the thought of spending 8 hours in stifling humidity and scorching temperatures characteristic of Florida summers. Tip 1: Bring a refillable bottle. We use the Brita water bottles that have a filter in the lid so you can re-fill at water fountains throughout the parks. It’s way cheaper than buying water every time you’re thirsty, which is all the time! 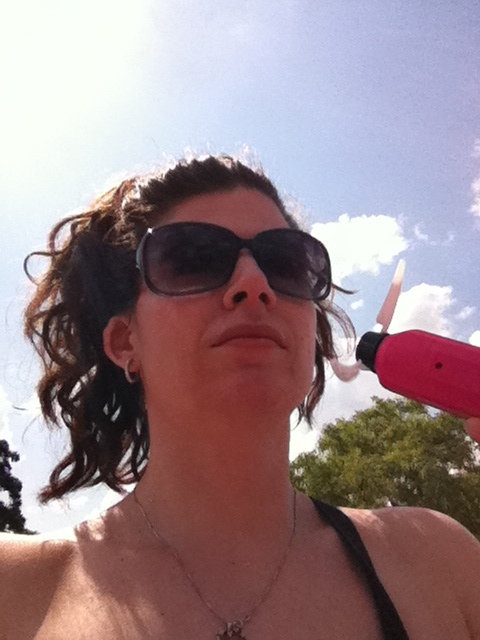 Tip 2: Personal fans help in two ways when you’re waiting in lines – blowing air to cool you off and re-directing any sweaty fumes that may be lingering in the area. Standing in close quarters with a hundred other guests at the end of a 95 degree day can become quite unpleasant, if you know what I mean! Tip 3: Find a spray ground. 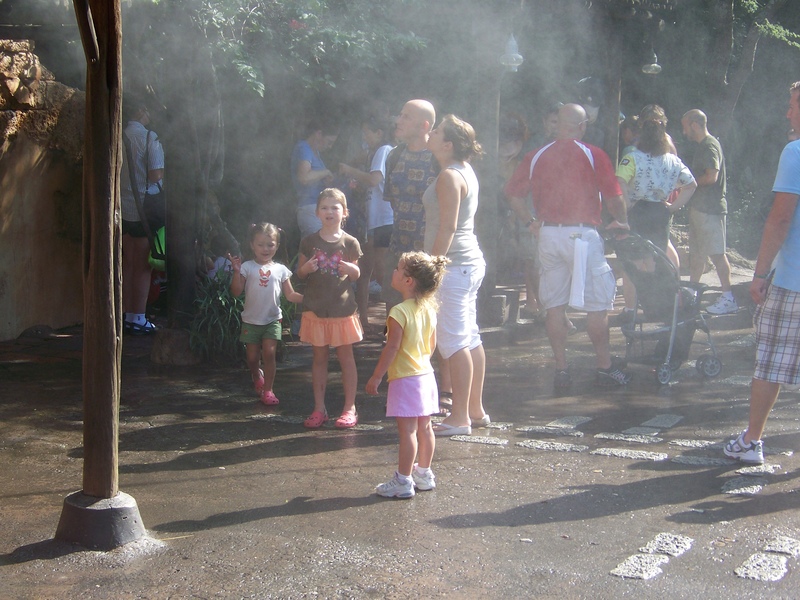 Every park has water misters in various locations so you can cool off as you’re walking between attractions. Tip 4: Alternate indoor and outdoor activities to stay cool. This can mean walking through the shops, seeing a show, or even going in the bathroom! That cool blast of air from indoors is a welcome reprieve from the burning summer sun. 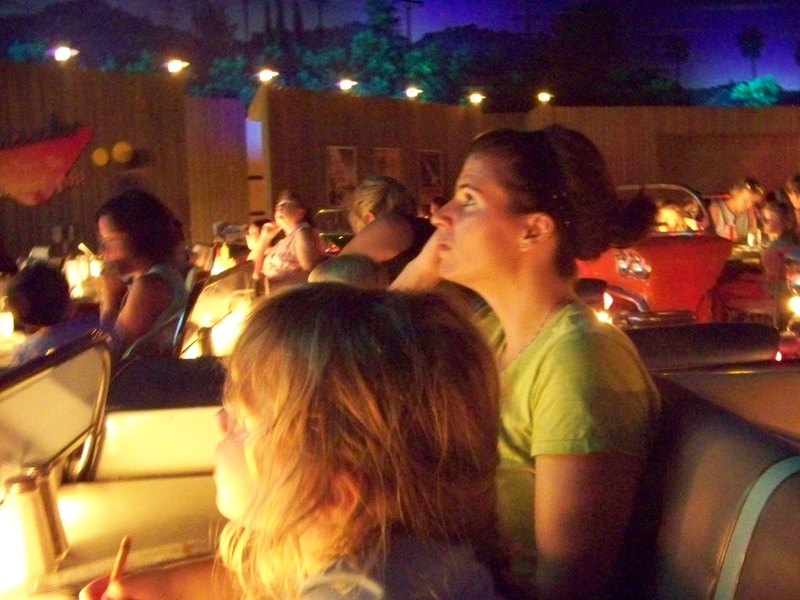 In the Magic Kingdom, there are several indoor rides like the Haunted Mansion and “it’s a small world” but my top recommendation for a super-hot day is Walt Disney’s Carousel of Progress. 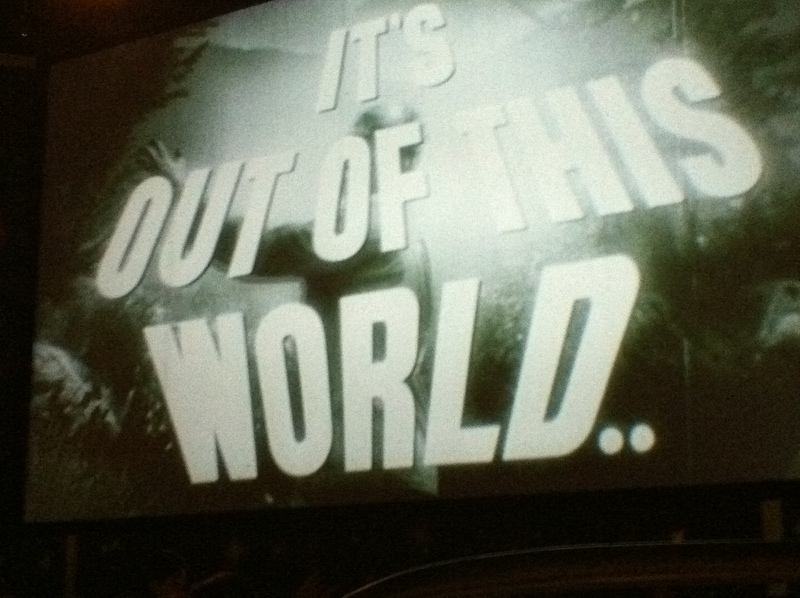 I have to admit, this is my least favorite attraction in all of Disneyworld. It’s pretty cheesy with a repeating song that will be stuck in your head for days – but there’s hardly ever a wait and I’ll make the sacrifice to sit in an air-conditioned seat in the shade for 20 minutes! 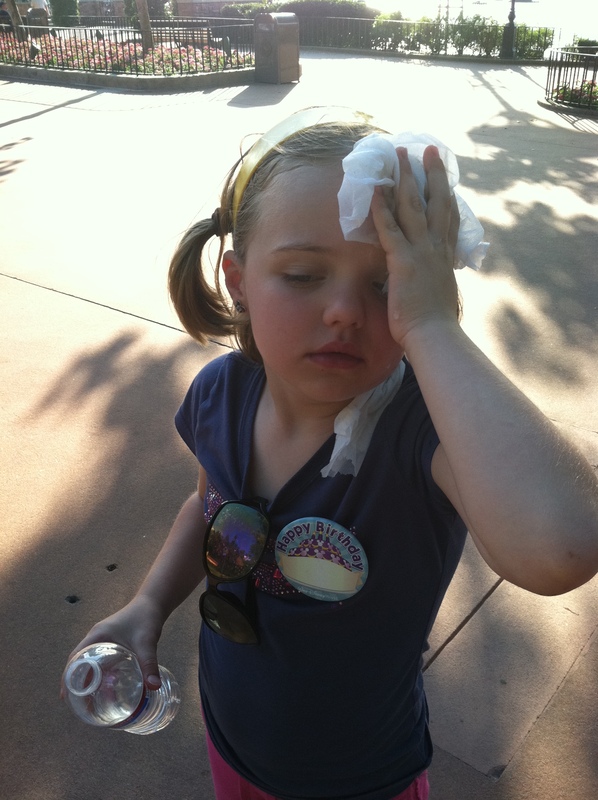 At Epcot, Ellen’s Energy Adventure is similar – slow moving and moderately interesting – but a cool place to relax for about ½ hour. Hollywood Studios & the Animal Kingdom both have really good shows to enjoy while you cool off – The Little Mermaid and Finding Nemo, respectively. 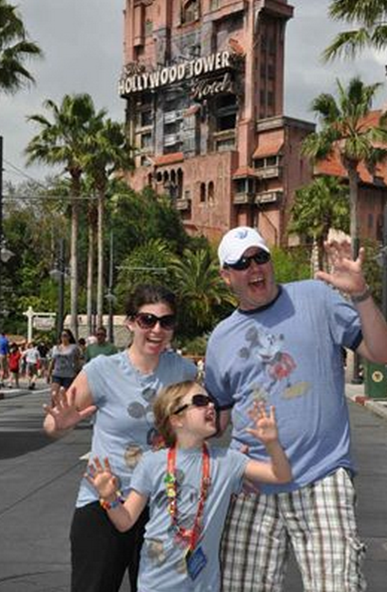 Tip 5: Enjoy all the frozen treats Disney has to offer! 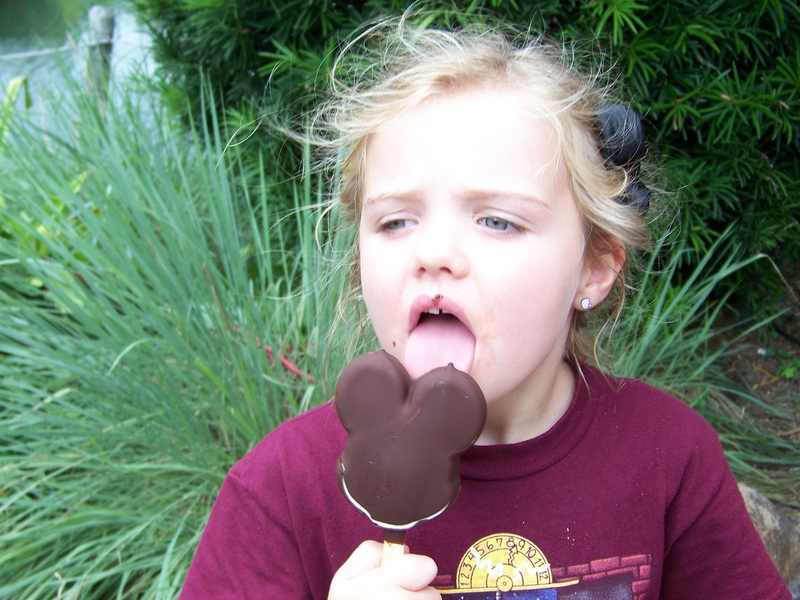 From Mickey-shaped ice cream bars to the infamous Dole Whip, nothing tastes better on a hot day than a cool treat. And don’t worry about the calories – you’ll have no problem sweating them off! Tip 6: During the hottest parts of the day it’s never a bad idea to head back to your resort and hit the pool for a few hours. Then you’ll be refreshed and ready to head back to the parks for fireworks! 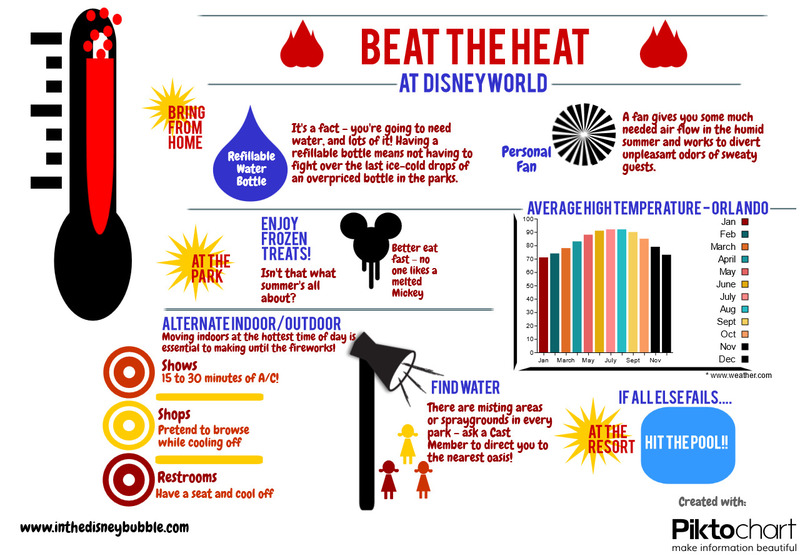 Re-pin this handy ‘beat the heat’ infographic on Pinterest here. 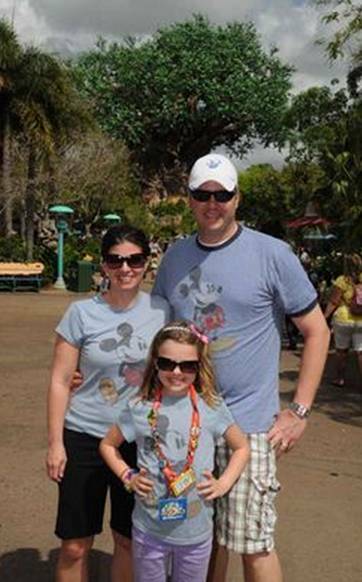 A big part of planning a vacation to Disneyworld is deciding what kind of ticket to purchase. 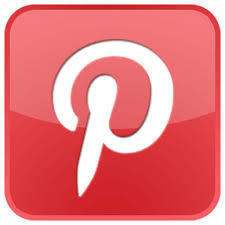 There are several options which can be customized to your vacation style and budget. As I mentioned in my last post, we learned the hard way that you can’t use a single day ticket to get into multiple parks (rookie mistake!) We thought if we had a 5 day park ticket that we could use 2 in one day, leaving 3 tickets left to get into the parks. 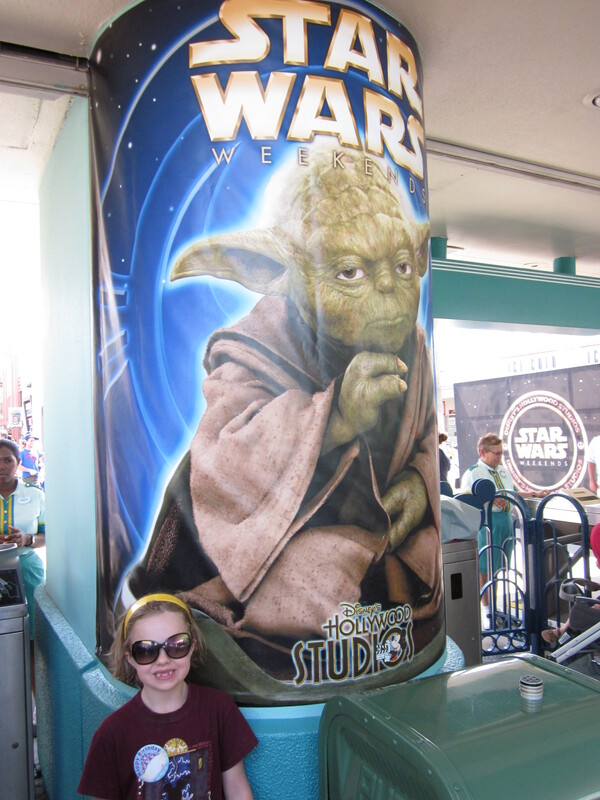 That’s not how ticketing works, which we learned as our daughter threw a tearful fit in the turnstiles of Hollywood Studios. Since we had a long planned dinner reservation, we caved and upgraded to a Park Hopper ticket on the spot. Lesson learned! Here’s the lowdown on tickets just in case you aren’t planning on making a special memory of dropping an extra $250 on a ticket upgrade as you’re walking into the park! Single Day ticket – allows entry into one park per day. The longer you stay, the lower the ticket price per day. As of today, a 1-day adult ticket is $89, 2 days are $88/day, but a 6 day ticket drops to $46.33/day. 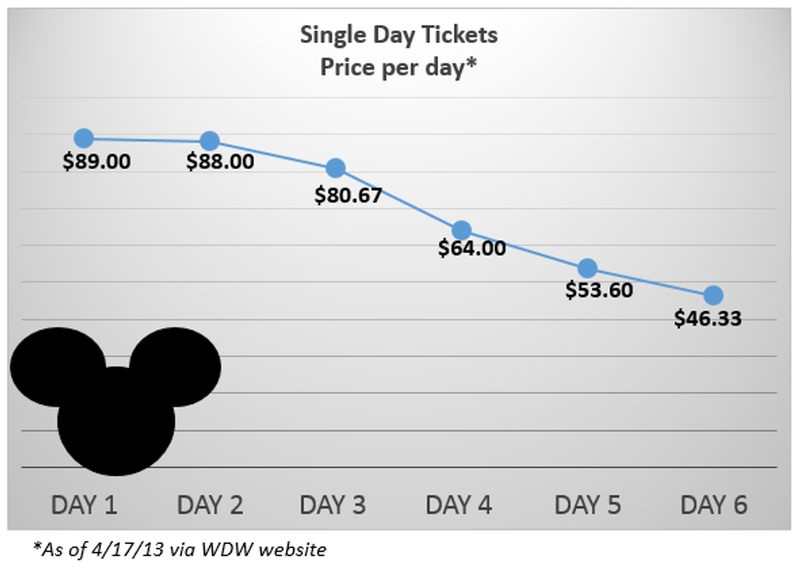 So after your first 2 days, you basically pay another $100 for 4 more days in the parks. Good deal! 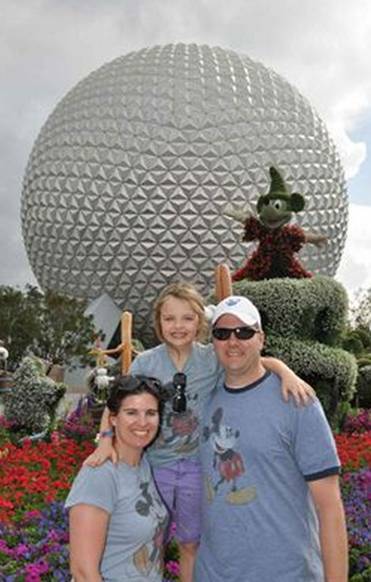 Park Hopper ticket – allows same-day entry into any of the 4 parks – Magic Kingdom, Animal Kingdom, Epcot, and Hollywood Studios. Best for: Anyone who wants to go to 2+ parks in one day. Sometimes extra magic hours are available in one park, but your dinner reservation or special event is in another park – that’s when the Park Hopper is so convenient because you don’t have to plan to spend your entire day in a park just because you have a reservation. Water Parks and More ticket – adds a ton of other options for entertainment outside the 4 main parks. The ticket includes entry to the 2 water parks (Blizzard Beach and Typhoon Lagoon,) ESPN’s Wide World of Sports Complex, DisneyQuest in Downtown Disney, Disney’s Oak Trail Golf Course, or Disney’s Fantasia Gardens/Winter Summerland mini golf courses. One thing to note is that you can only pick one extra per day – you can’t go to 2 water parks or golf and a water park in a single day. Best for: Visitors who will be staying a week or more, have been to the parks before and want other options to spend a few days outside of the parks while remaining in the Disney bubble!